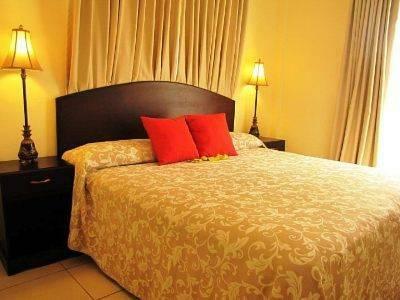 ﻿ Best Price on Hotel San Juan in San Pedro Sula + Reviews! 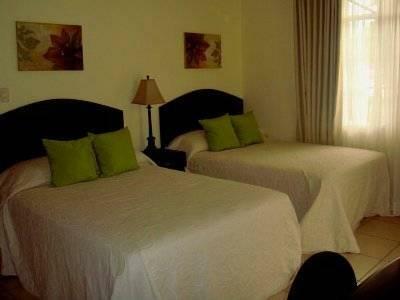 Hotel San Juan is located in San Pedro Sula, just 1969 feet from the Nature Museum. It offers air-conditioned rooms with free Wi-Fi, flat-screen cable TV and a balcony. The hotel serves a daily breakfast in the bright dining room. There are plenty of restaurants within a 10-minute walk of the San Juan. The beautiful Punta Sal Nature Reserve is 2 hours’ drive from the hotel, and the Mayan ruins of Copán are 3 hours away. You can drive to Ramón Villeda Morales Airport in under 20 minutes.